Justice Felix A. Cacchione is now in charge of overseeing serious incidents involving police officers in Nova Scotia. 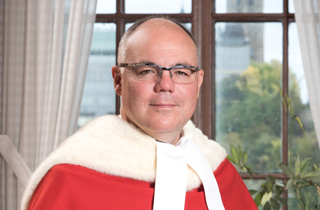 Justice Cacchione, who recently retired from the Nova Scotia Supreme Court, has been named director of the province’s Serious Incident Response Team (SiRT). SiRT investigates all matters that involve death, serious injury, sexual assault and domestic violence, or other matters of significant public interest that may have arisen from the actions of any police agency across the province. Justice Cacchione was a criminal lawyer in 1986 before being appointed as a Nova Scotia county court judge. 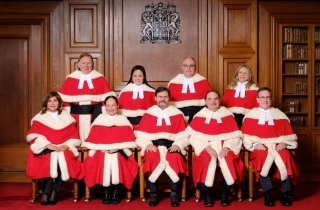 In 1993, he became a Nova Scotia Supreme Court judge when the courts merged. 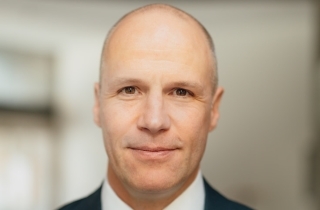 He has also taught criminal law at Dalhousie Law School and St. Mary’s University and provided criminal jury trial seminars and criminal law trial simulations at the National Judicial Institute. “Mr. Cacchione is highly respected and brings over 40 years of knowledge, experience and skill to the position,” said Attorney General and Justice Minister Mark Furey. He took over from SiRT’s interim director John Scott, and will oversee a team of four investigators, including two civilians with prior policing experience, and two police officers. Justice Cacchione’s appointment came into effect March 12.